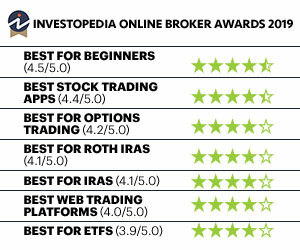 In Investopedia’s 2019 Best Online Brokers Awards , E*TRADE received seven “best of” award distinctions: for Beginners (4.5 stars), Stock Trading Apps (4.4 stars), ETFs (3.9 stars), Options Trading (4.2 stars), Roth IRAs (4.1 stars), IRAs (4.1 stars), and Web Trading Platforms (4.0 stars). E*TRADE earned 3.8 out of 5 stars overall. The 2019 Best Online Broker review assessed more than 70 online brokers across 10 key categories and 149 variables. E*TRADE's star ratings for all firm rankings out of 5 are: Total (3.8 stars), Trading Experience (4.2 stars), Trading Technology (3.4 stars), Usability (3.8 stars), Mobile and Emerging Tech (4.8 stars), Range of Offerings (3.9 stars), News and Research (4.5 stars), Portfolio Analysis and Reports (3.9 stars), Customer Service and Help (4.5 stars), Education (4.8 stars), and Costs (0.2 stars). 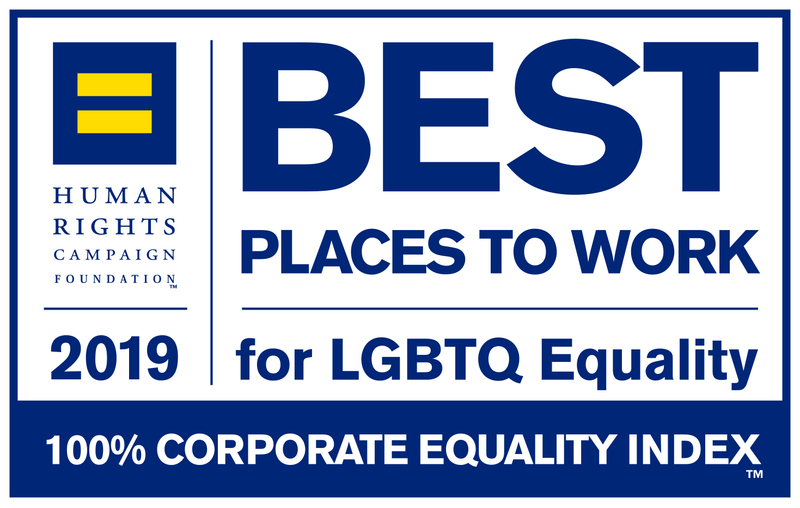 Read E*TRADE’s 2019 review . 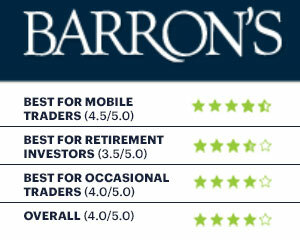 In Barron’s Best Online Brokers of 2019 review of 14 firms across six categories, E*TRADE received 4 out of 5 stars overall. E*TRADE also earned “Best for Mobile Traders” (4.5 stars), “Best for Retirement Investors” (3.5 stars), and “Best for Occasional Traders” (4 stars) distinctions. 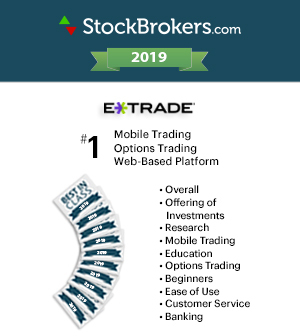 In StockBrokers.com's 2019 Online Broker Review of 16 firms across 284 different variables, E*TRADE was awarded the #1 Mobile Trading, #1 Options Trading, and #1 Web Based Platform Awards. In addition, E*TRADE received 10 Best in Class distinctions: Overall, Offering of Investments, Research, Mobile Trading, Education, Options Trading, Beginners, Ease of Use, Customer Service, and Banking. E*TRADE's star ratings for all category rankings out of 5: Overall (4 stars), Commissions & Fees (3.5 stars), Offering of Investments (4.5 stars), Platforms & Tools (4.5 stars), Research (4.5 stars), Customer Service (4.5 stars), Mobile Trading (5 stars), Ease of Use (4.5 stars), Education (4.5 stars), Beginners (4.5 stars), Options Trading (5 stars), and Banking (4 stars). Read the 2019 Online Broker Review. In January 2019, NerdWallet recognized E*TRADE in their 2019 Best-of Investing Awards . E*TRADE was recognized one of the Best Online Brokers for Stock Trading and Best Online Brokers for Beginners. In addition, NerdWallet gave E*TRADE 4.5 out of 5 stars in their 2019 E*TRADE Review . 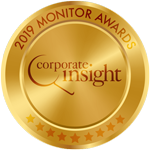 In January 2019, Corporate Insight recognized E*TRADE in their annual Monitor Awards . E*TRADE received a gold medal in online brokerage for its mobile application.